When a parent chooses not to be active in a child’s life, it is damaging. Children feel unworthy, unloved, and worthless when they are rejected by a parent. The damage to a child's self-esteem is not only painful to the child, but for others in their life. 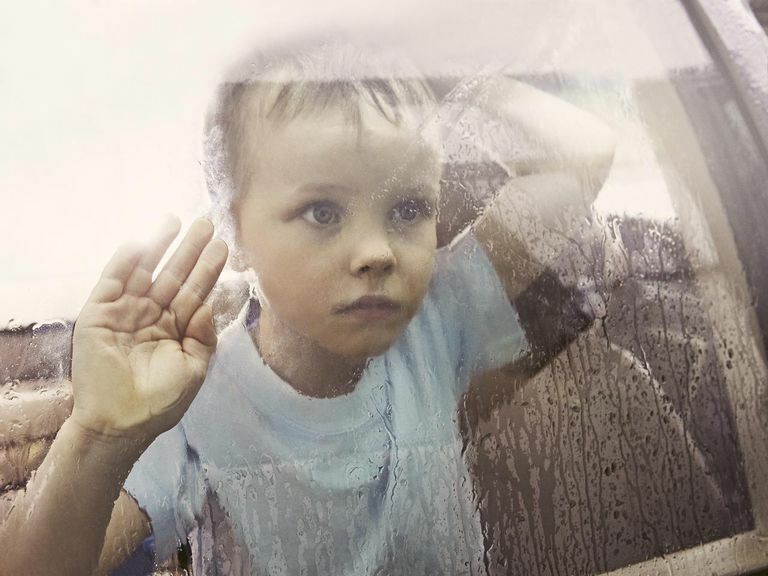 A question custodial parents often ask is, “What can I do if the other parent doesn’t show for visitation?” As parents, we feel our child’s pain when the other parent fails to exercise parental visitation. It is only natural that we want to “do” something to take away their pain, and help them cope with parental rejection. We can’t protect our children from all of life’s disappointments. In this situation, though, there are things we can do to keep the impact of an absent parent from causing too much destruction and help visitation go smoothly when it does happen. Don’t allow your child to see your disappointment and concern. If you are angry with your ex, keep it to yourself. Do not share your feelings with your child. Talk with your child, and allow your child to express their feelings. Reassure them by showing them they are loved by you for who they are—not what they or someone else has done. When talking about your ex, explain to your child that their absence is not a reflection of your child’s worth. Let your child know the other parent is having difficulties that get in the way of understanding how hurtful the absence is. It is important your child understands that the problem is not with them, but with the parent who is not visiting. Talk to the absent parent. Your ex may not realize the negative impact they are having on your child—some parents aren’t emotionally intelligent enough to know the importance of their presence in their child’s life. Assure the other parent your only motive is to co-parent in a way that is best for the child. If, after communicating your concerns, the other parent still refuses to visit, let it be. They may not care and where there is a lack of caring, there is a lack of concern and love. What child needs a parent like that in their life? If you are dealing with a non-custodial parent who makes plans with your child and doesn’t show, have a backup plan. If the non-custodial parent is inconsistent, the best way to keep them from harming your child is to distract your child with other activities. If you are a non-custodial parent, aim to maintain a consistent visitation schedule with your children. If you are a custodial parent, you should encourage the relationship between your child and the non-custodial parent. Don’t allow hard feelings and conflict with your ex to harm your child. Put your child’s needs before your need to lash out at your ex-spouse. Remember that just because your ex doesn't parent the same way you do, it doesn't mean they don't love their children. Divorce can play tricks with our emotions that keep us from thinking and behaving rationally at times. If your ex is having a hard time dealing with the divorce emotionally, it can leak over into their relationship with the children. The best you can do as a concerned parent is guard your children's feelings and approach the other parent in a manner that takes into consideration their emotional fragility.